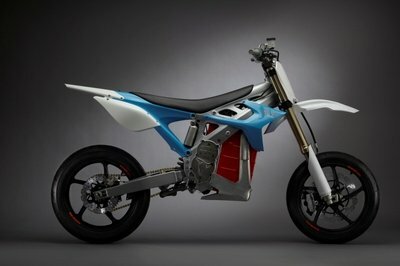 This revolutionary direct-injection two-stroke allows monster power, yet smooth, linear and manageable. 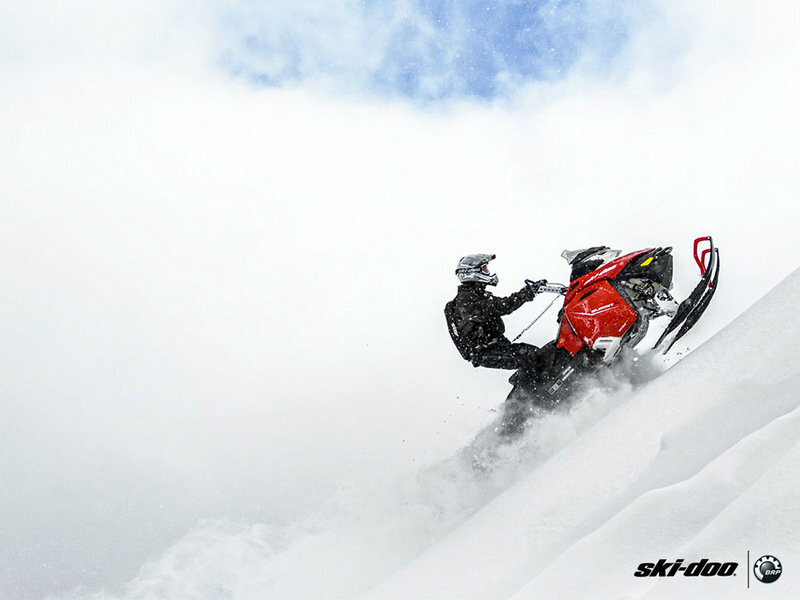 The best-selling 800cc engine in snowmobiling*. *Based on retail sale results as of December 31, 2014. ** Result based on independent third-party dyno test. *** Data based on internal engineering trail testing on a MXZ. Bore 72 mm / 2.8 in. Stroke 73 mm / 2.9 in. Drive sprocket diameter 183 mm / 7.2 in. Vehicle overall width 1081 to 1126 mm / 42.6 to 44.3 in. Vehicle overall height 1346 mm / 53 in. Ski stance 907 mm or 950 mm / 35.7 or 37.4 in. Ski overall length 1040 mm / 41 in. Track nominal width 406 mm / 16 in. Track nominal length 3705 mm / 146 in. 3923 mm / 154 in. Front suspension max. travel 200 mm / 8 in. Riser block height 205 mm / 8 in. Windshield 285 mm / 12 in. Bore 82 mm / 3.2 in. Stroke 75.7 mm / 3 in. “The 2016 Summit enjoys an expansion of the T3 package to all Summit X models as well as a Summit SP with T3. 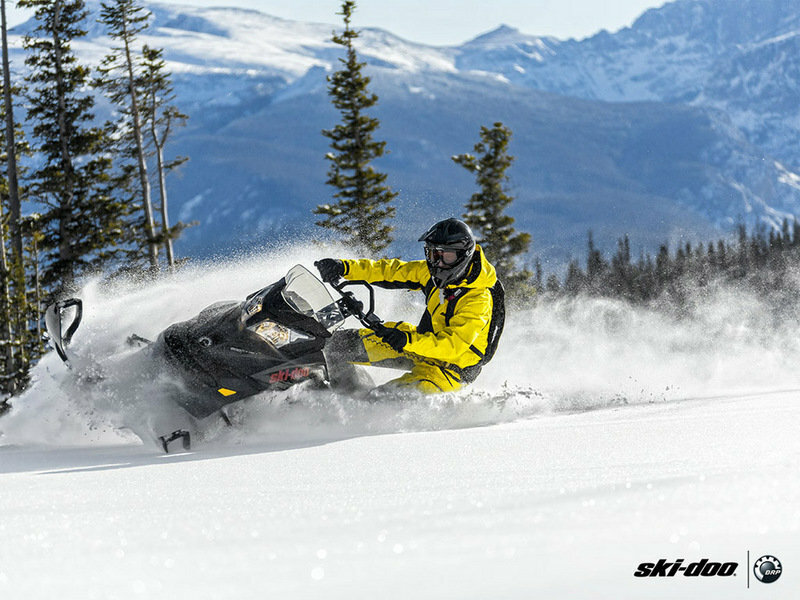 To make Ski-Doo popular with snowboarders, there is a Summit Burton package based on the Summit SP 154, which can effectively replace the chairlift or get you places beyond the lifts. 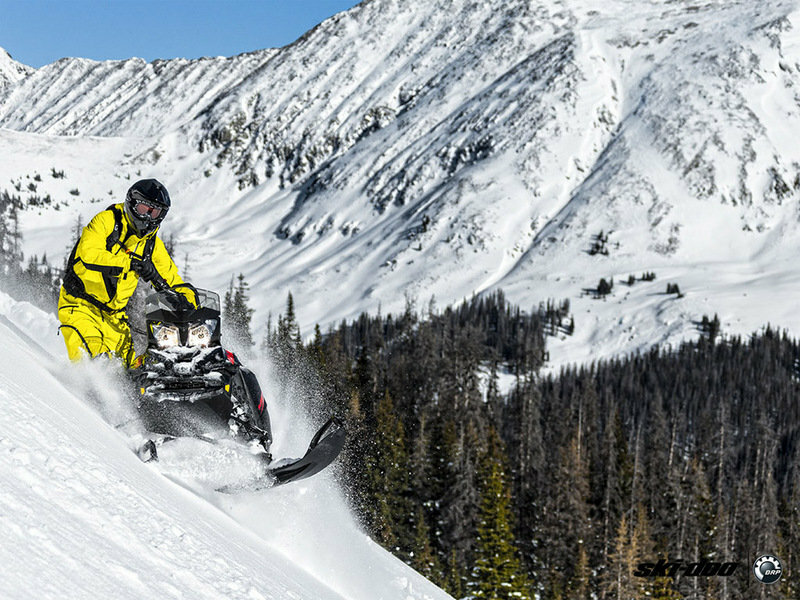 “Last spring, Ski-Doo made a big splash by introducing longer, more aggressive and full-featured T3 package Summits. For 2016, the T3 benefits move deeper into the Summit lineup for all-season availability. Also, a new Summit Burton model is aimed at attracting more skiers and snowboarders, while Freeride models get a new color and a new front end. 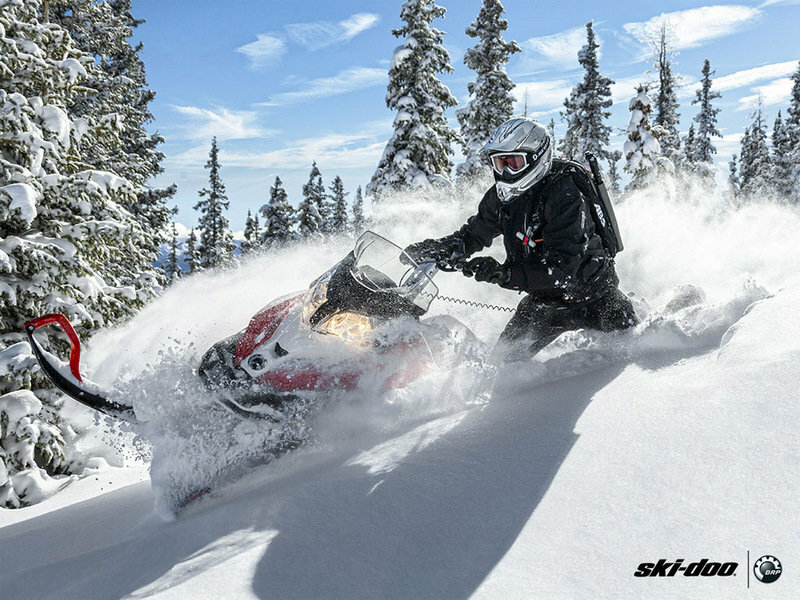 For next winter, all Summit X models plus the new Summit SP 800R E-TEC with T3 will come with a PowderMax FlexEdge track hosting huge 3-inch lugs – whether in 154-, 163- or 174-inch lengths. 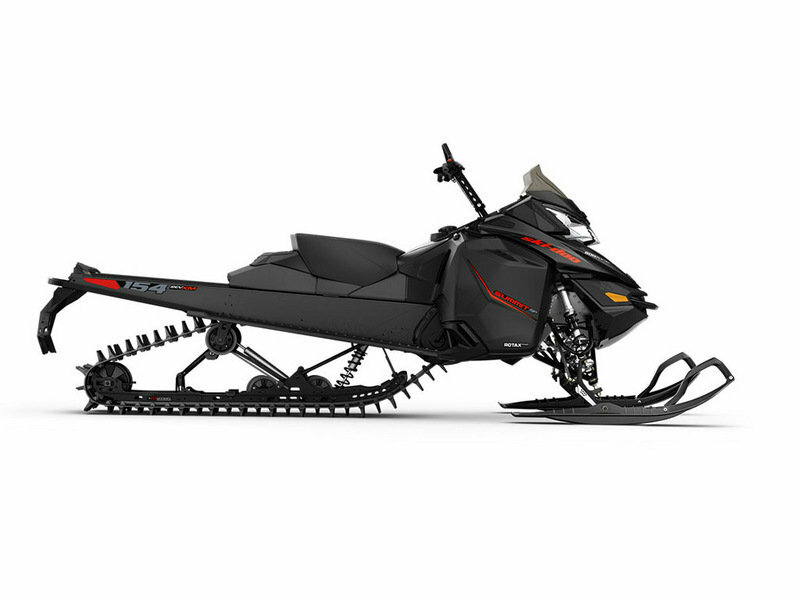 The T3 combo also gets those buyers the 7-tooth drive sprocket, Pilot DS 3 skis, RAS 2 front suspension geometry, standard ice scratchers and weight saving in various locations, including the chaincase. 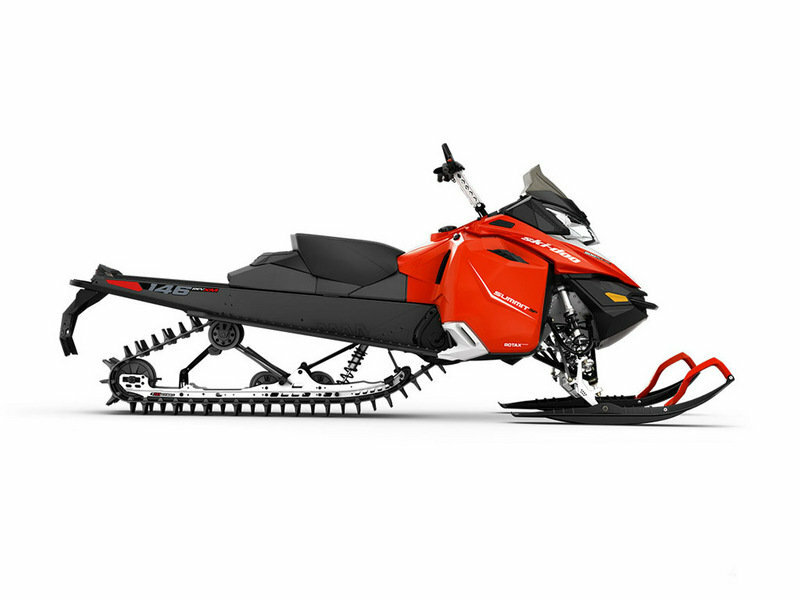 There still is a standard Summit SP model without T3, available in 146-, 154- and 163-inch track lengths with 2.5-inch lugs, and with a 600 or 800 E-TEC engine. Their notable upgrade is the switch to the RAS 2 front suspension geometry. 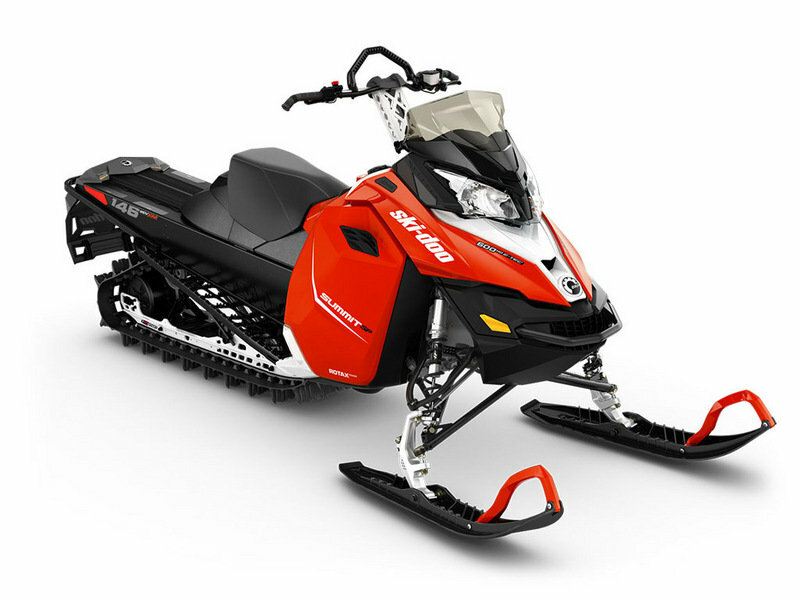 Summit Sport models, with either a 600 or 800R PowerT.E.K. carbureted engine, get upgraded running boards with wide snow evacuation holes for the new year.